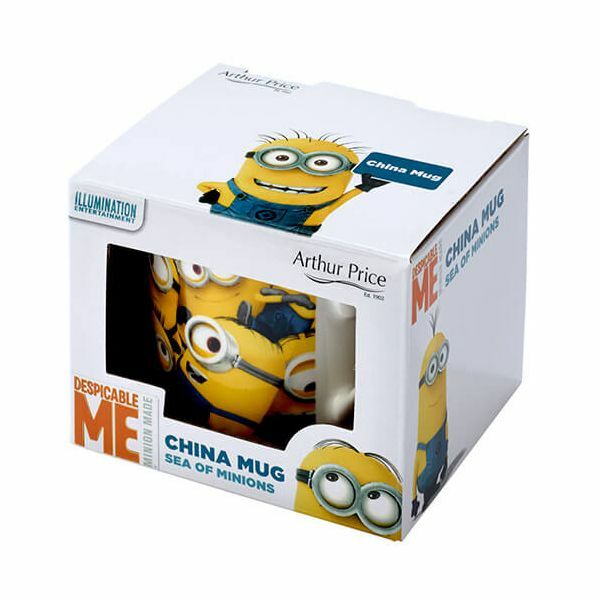 This delightful Despicable Me Minion Made China Mug from Arthur Price features a wraparound 'Sea of Minions' graphic and is the perfect gift for any young fan of the Despicable Me series. 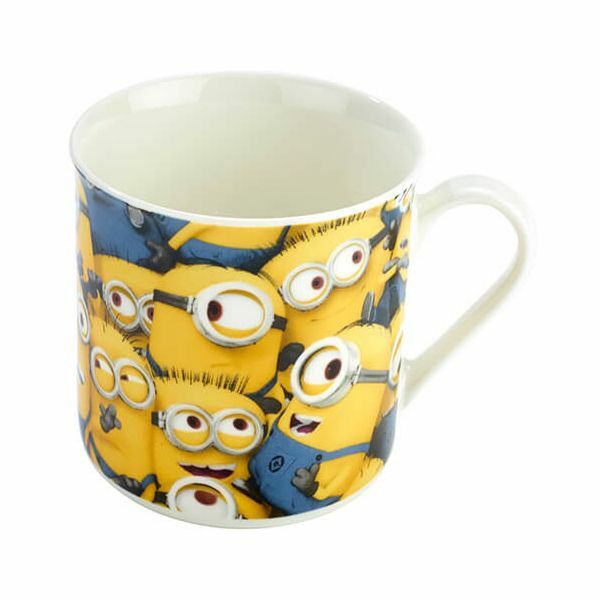 See if you can spot favourite Minion characters Kevin, Bob and Stuart in the sea of Minions! Fiercely loyal to Gru, their ex-supervillain boss and now consultant to the Anti-Villain League, these small, yellow and adorable creatures are friendly, fun-loving and adore bananas!